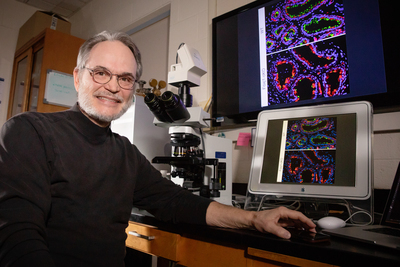 Rex Hess, a U. of I. professor emeritus of comparative biosciences, collaborated with researchers at the University of Nevada, Reno and other institutions on a study that found that cilia in the efferent ductules of the male reproductive tract don’t transport sperm, as was previously thought, but agitate the fluid to keep the sperm from aggregating. The findings could have implications for human fertility. To reach Rex Hess, call 217-417-2067; email rexhess@illinois.edu. To reach Wei Yan, call 775-338-9885; email wyan@med.unr.edu. 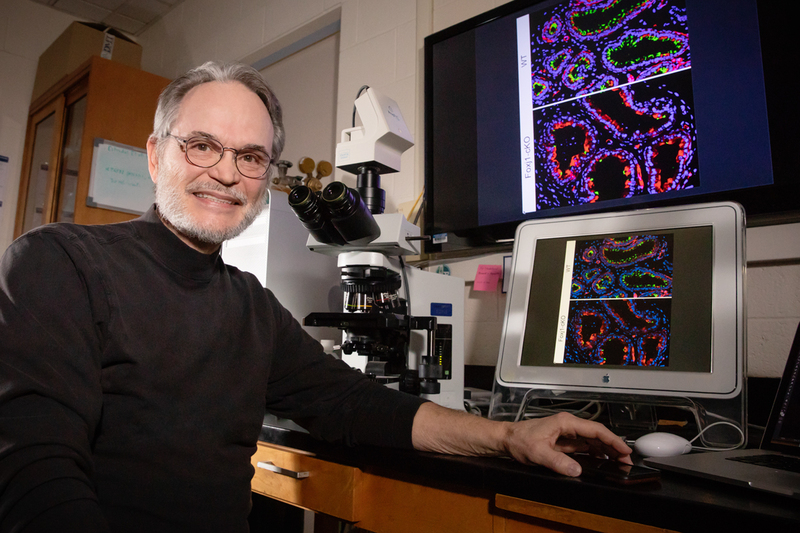 The paper “Motile cilia of the male reproductive system require miR-34/miR-449 for development and function to generate luminal turbulence” is available from pnasnews@nas.edu and from the U. of I. News Bureau.